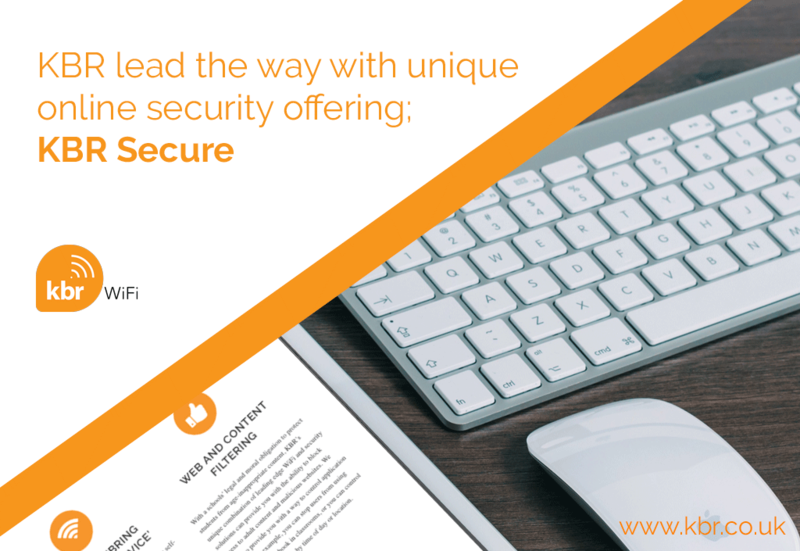 Leading WiFi company, KBR, has launched the ultimate solution to safe online connectivity: KBR Secure. The new solution, aimed at schools and businesses alike, leverages KBR’s combined experience in WiFi connectivity and network security: a unique combination that has traditionally been unavailable from one company. The new solution provides holistic network security, allows users to use their own devices safely (in schools or at work), enables web filtering and maximises coverage.